We are our history. We make our future. 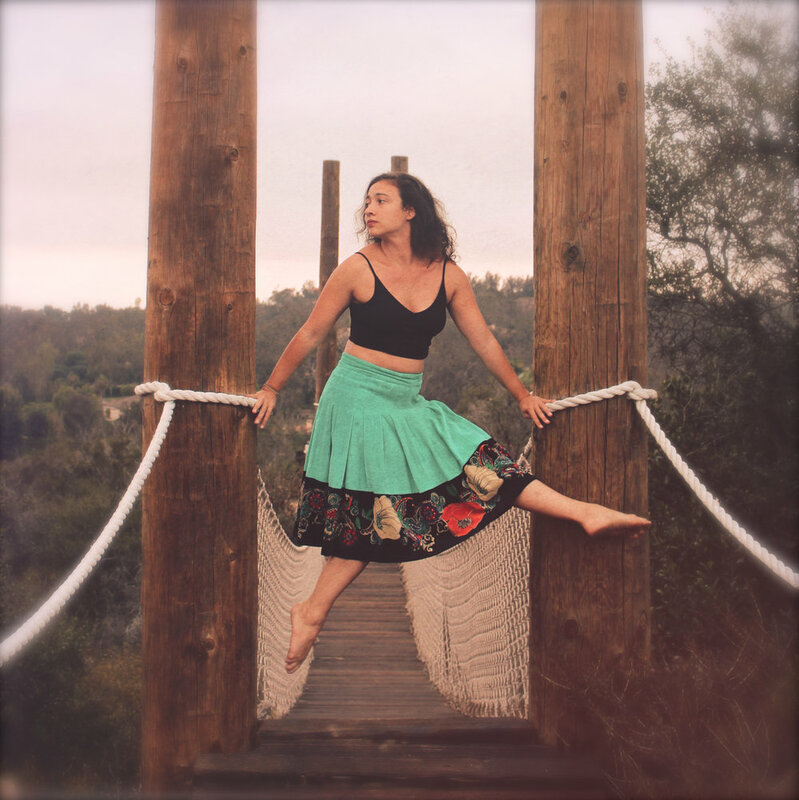 I started LITVAKdance because I wanted to create a dance company in NorthWest San Diego full of punch, play, power, intellect and above all beautiful dancing. I don't just want to choreograph, I want to curate. At our performances, I promise that audiences will be continually surprised and moved through an ever-changing body of work from artists that live both in our backyard and across the globe. LITVAKdance is home to an incredible collection of dancers that represent the diversity of our community. LITVAKdance is committed to crafting an artistic experience that both engages and challenges diverse audiences. At LITVAKdance we strive to present dances that represent our multifaceted humanity….we are from places that span the globe and we believe our company should reflect the diversity that is Southern California. For more about LITVAKdance and where we got our name click here.